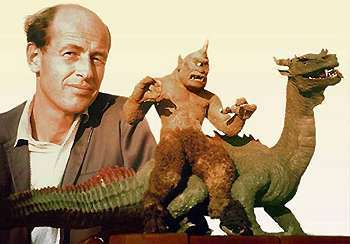 The world has just lost one of the greatest visual effects pioneers of all time with the passing of the great Ray Harryhausen. Read the full statement after the jump. "Ray has been a great inspiration to us all in special visual industry. 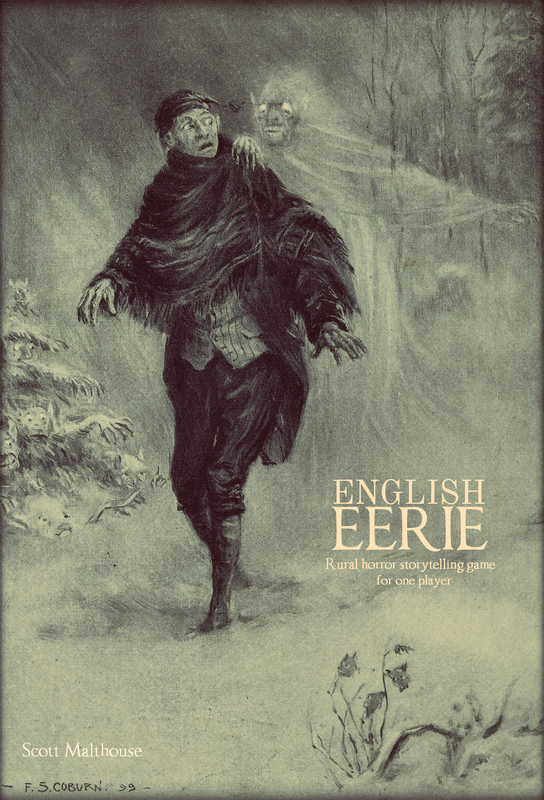 The art of his earlier films, which most of us grew up on, inspired us so much. Without Ray Harryhausen, there would likely have been no STAR WARS" - George Lucas. "What we do now digitally with computers, Ray did digitally long before but without computers. Only with his digits." -Terry Gilliam.